I love chasing little ones around and letting them be themselves during a session. It's so much more my style and it's a win win in my opinion... as a parent you get realistic photos that speak to your children's personalities and your children are actually willing to tolerate it (for the most part)! I consider my family portrait sessions lifestyle portraiture because the overly posed shots are probably not what my clients come to me for. In fact, if a client really wants a lot of 'perfection' like that, I likely refer them to someone who is much more skilled in that area than I could ever pretend or want to be. Yes, I will try to get a nice picture of your children sitting together and smiling (see below), but I will tell you, more often than not we get about one of those if we are lucky. For the remainder of the session, I love focusing on how your children interact and the phase that they are in now. That might mean playing tag, that might mean singing, that might mean a lot of things. It might not be perfect to everyone but it's definitely perfect to me, and I hope it's perfect for all of the Mommas and Dads and grandparents that are able to cherish real photos of their children filled with joy! 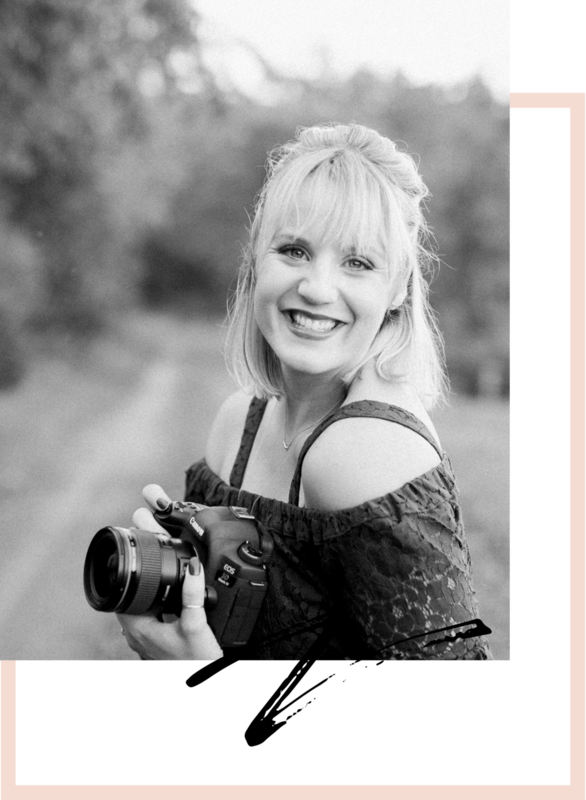 Nicole DuMond is a lifestyle wedding and portrait photographer based in Stillwater, Pennsylvania. Nicole offers portrait sessions on her family's 9 acre homestead as well as on location sessions in Columbia, Luzerne, Sullivan, Lycoming, Montour, and Northumberland counties. Boys can be tough. They can have tough exteriors, tough personalities, and they can be tough to photograph. This was my second year with the May family and their three boys, who love trucks and mud and playing rough. You can tell by their 'hugs' which may or may not resemble some type of choke hold that these boys mean business, and I have absolutely loved seeing how much they've grown this past year! Perhaps it's because I have a rough and tumble boy of my own, but I love the spirit of these three and hope to see them again in the future! Their Mother Megan always chooses awesome locations where the boys can sort of 'let loose' and we can just capture things how they unfold, which is exactly what we did at the Rupert bridge for this Bloomsburg family portrait session. Enjoy!